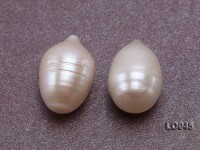 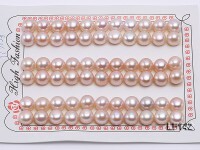 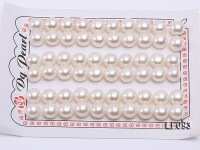 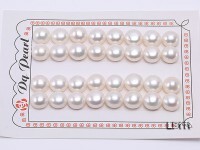 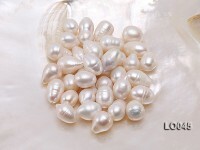 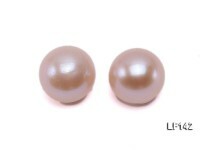 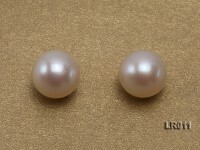 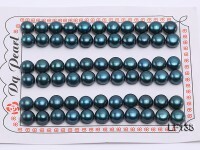 AA-grade 13-15mm natural lavender/pink loose Edison pearls for sale. 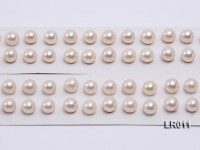 Each pearl features mirror-like luster, smooth clean skin，big size and perfect roundness. 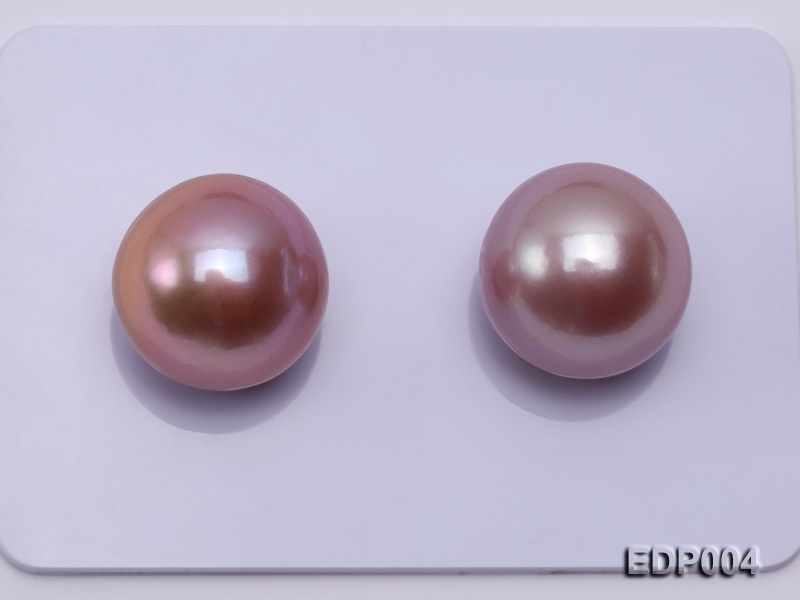 It can be used as simple but classic pearl pendant suitable for ladies of all age or customized to fabulous pearl ring or earrings, an ideal combination of grace and beauty at the same time. 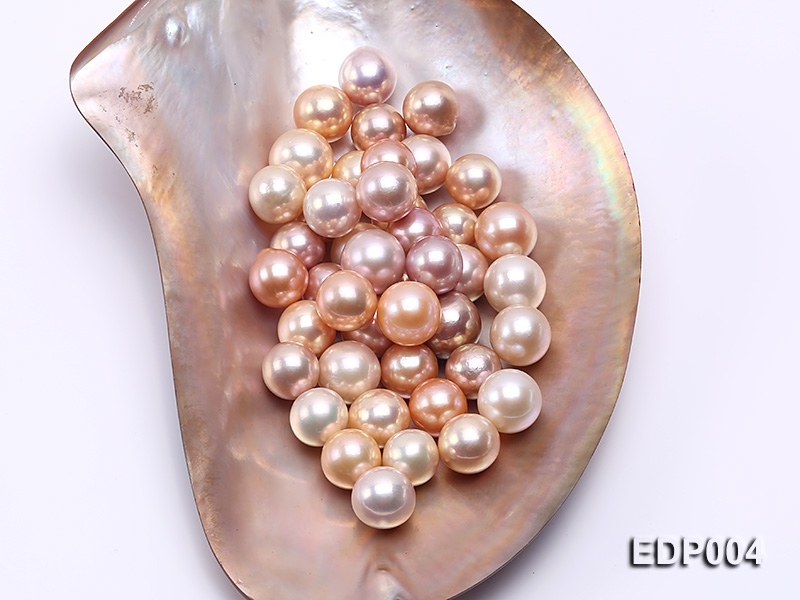 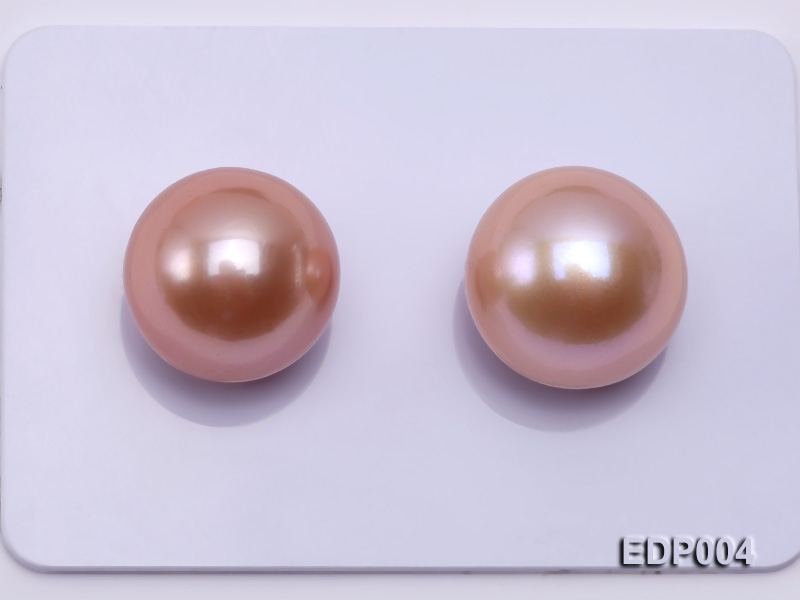 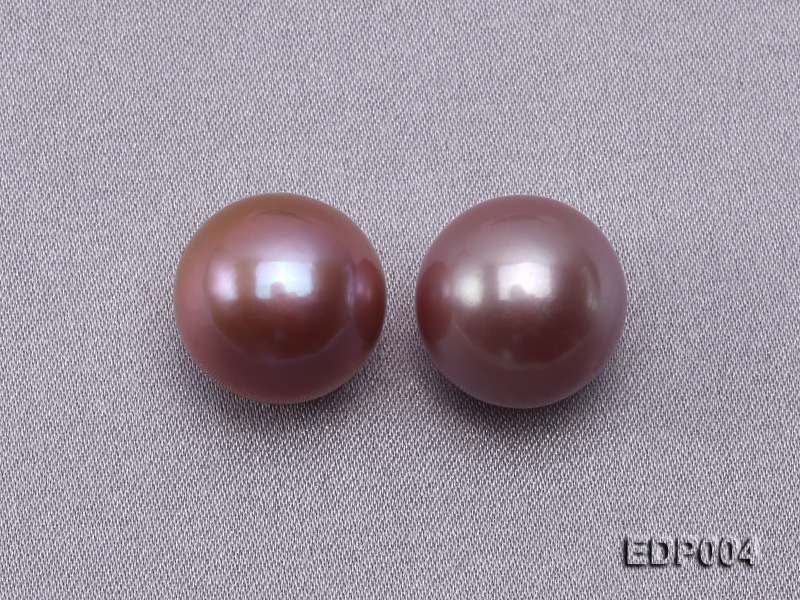 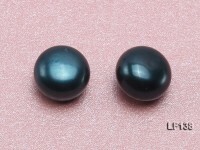 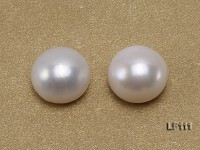 Edison pearl is one kind of freshwater pearls cultivated with brand-new techniques in recent years and is well received in the international market for its splendid luster no less than seawater pearls, bigger size and higher rate of perfect roundness with fewer blemishes. 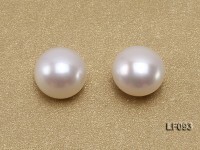 The price is for one pearl.